Just 60 miles north of Jacksonville International Airport and located off the coast of Georgia, this 5,700-acre barrier island is famous for its vibrant biodiversity as well as a fascinating historical significance. 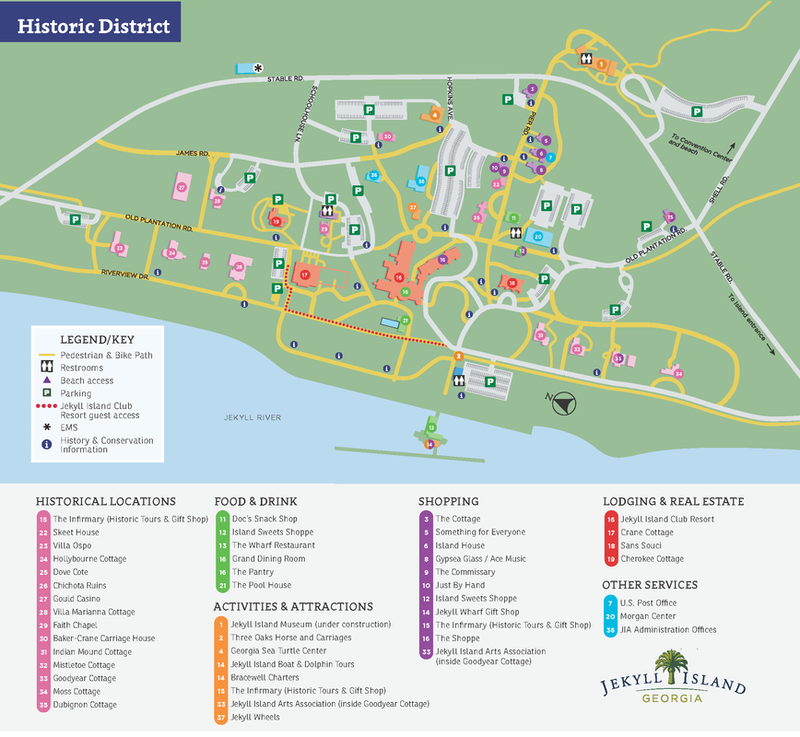 Once an exclusive playground of America's business and industrial elites, the Island was purchased by the State of Georgia in 1947 and turned into one of the most unique state parks in the nation. 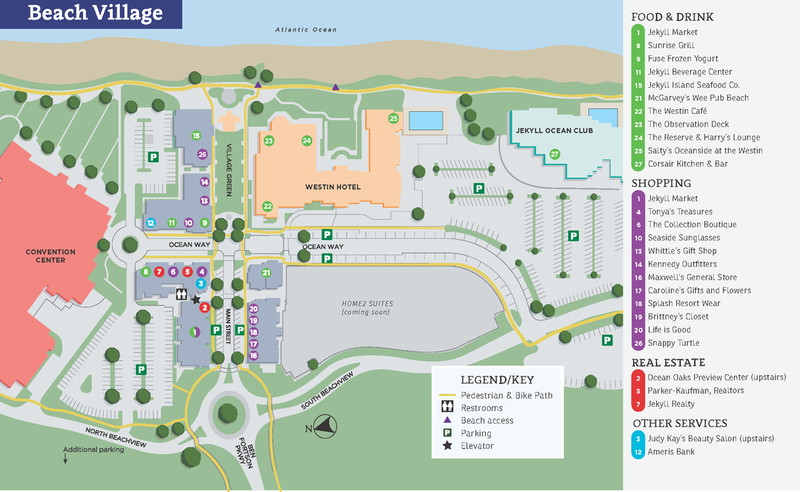 With the addition of a world class, beach front convention center and venue, Jekyll Island is quickly becoming an international destination for fun and business alike!